Meet Menuat’s new Customer Support Specialist, Zak Roberts! 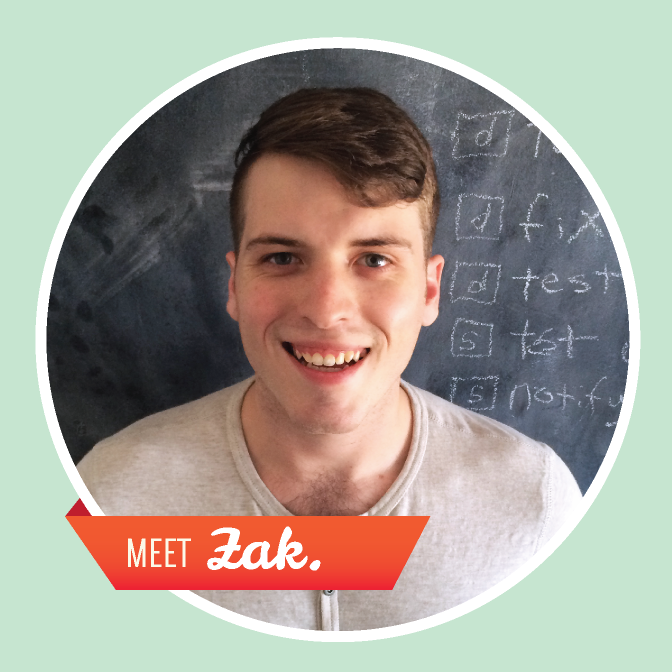 Welcome to the team, Zak! This entry was posted in Menuat and tagged customer service, customer support, Digital Menu Board, Digital Signage, Menuat, Restaurant Management, Restaurant Technology, Team. Bookmark the permalink.